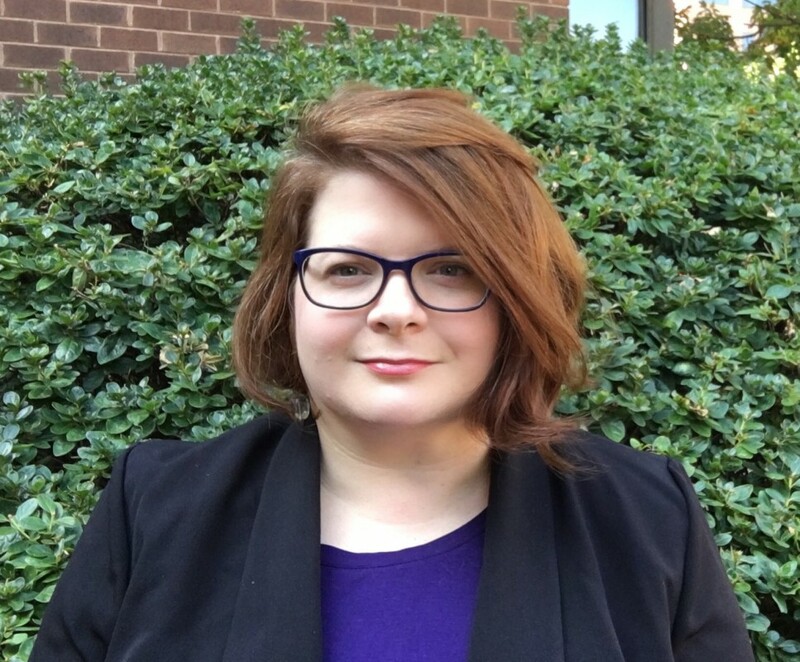 NAGE/IBPO Federal/DC Division Director Sarah Suszczyk has been elected to co-chair the Federal Workers Alliance (FWA), following the retirement announcement of William R. Dougan, National President, National Federation of Federal Employees (NFFE) and FWA Chairman. NFFE Secretary-Treasurer Randy Erwin has been elected to co-chair alongside Director Suszczyk. The FWA is a coalition comprised of 19 federal employee unions representing more than 300,000 federal employees. Founded in 2010, the coalition allows federal labor organizations to provide a united front advocating on behalf of federal workers on issues such as sequestration, pay freezes and increases, the National Defense Authorization Act, and the federal budget. The coalition is dedicated to fighting for the interests of federal workers and their families. Former chairman Dougan said it best stating, "The FWA is in great hands with the election of these two strong co-chairs in Erwin and Suszczyk." He added, "As Unionists, we know that we are stronger together, which is why the FWA’s advocacy is so critical for federal employees. The combined voice of 300,000 hard-working federal civil servants breaks through the noise in Washington, DC and resonates in the halls of Congress and in the White House." Through union coalitions and alliances, NAGE/IBPO will continue to advocate for the rights of our hard working members at the local and national level.